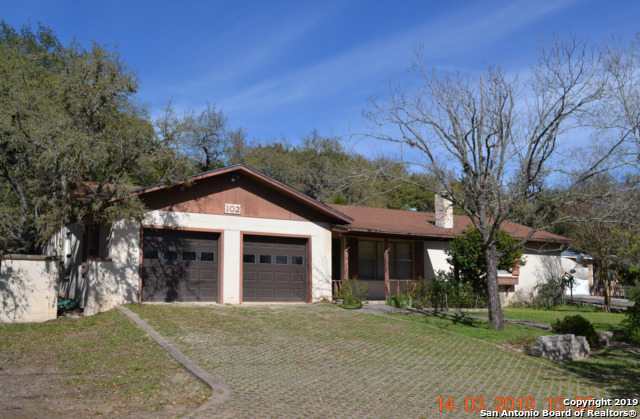 All Westhaven homes currently listed for sale in Canyon Lake as of 04/20/2019 are shown below. You can change the search criteria at any time by pressing the 'Change Search' button below. "Beautiful 3bdrm/2ba, 1500 sq ft custom home located in the gated Westhaven subdivision features tile flooring throughout, mud room, LED lighting, spray foam insulation, Plumbed for water softener. Custom cabinets, solid surface counter tops, s/s appl (ref inc), island wshiplap & pendant lighting. Spacious Master Suite features 2 closets, spa-like bathroom w/soaking tub & dual vessel sinks & stunning Tile shwr. All of the upscale features you'd expect in a Rinnovo built home. May completion." "Thought about buying a home near the lake? Look no further. This home is located near the lake with access to a boat ramp, park, pool and more. Contact today for a showing!"